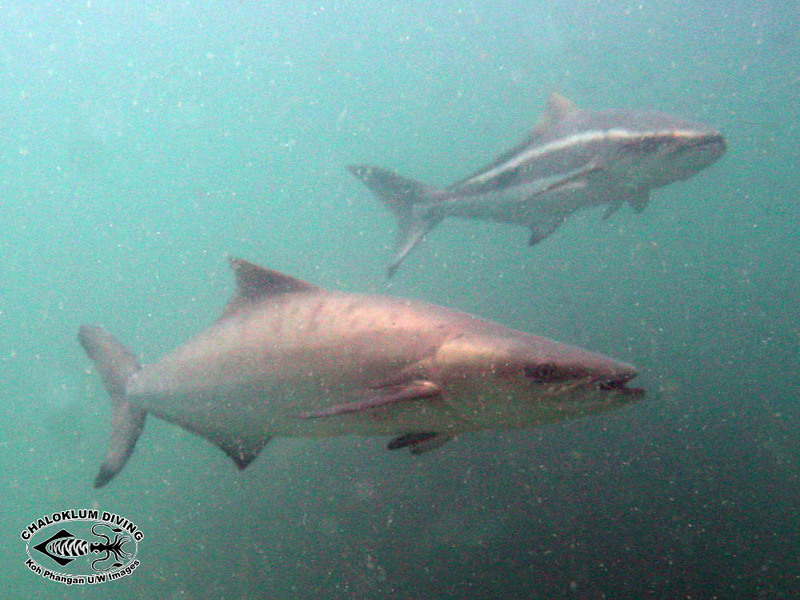 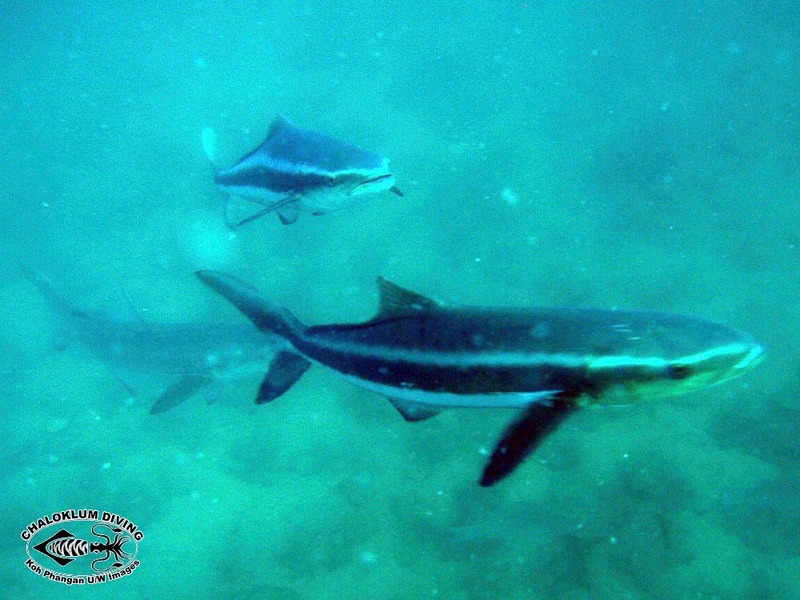 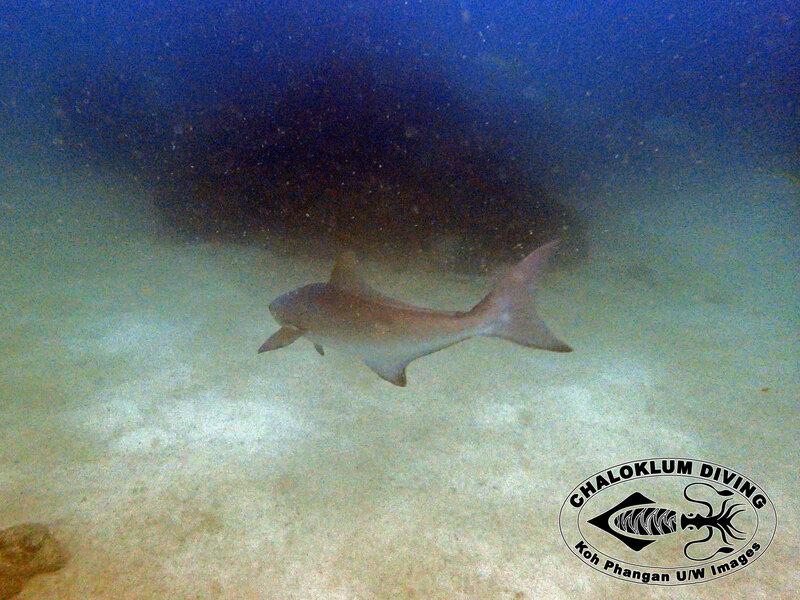 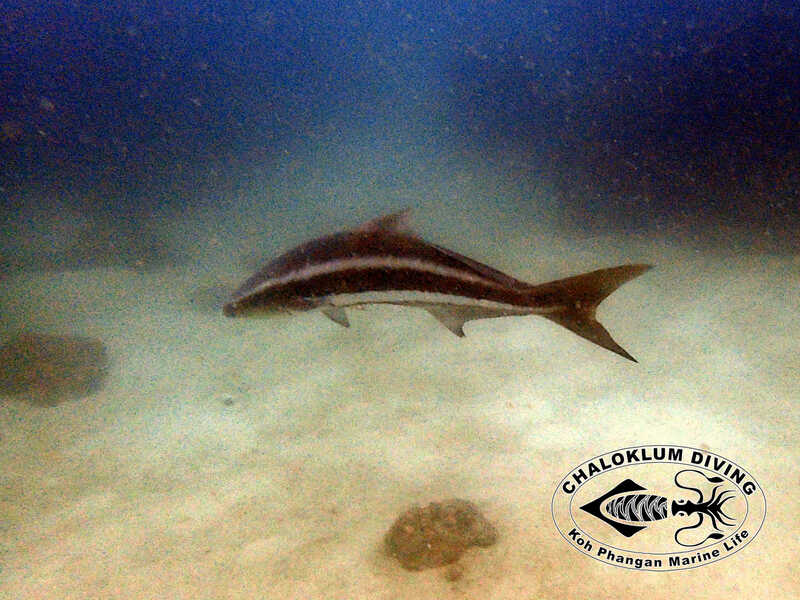 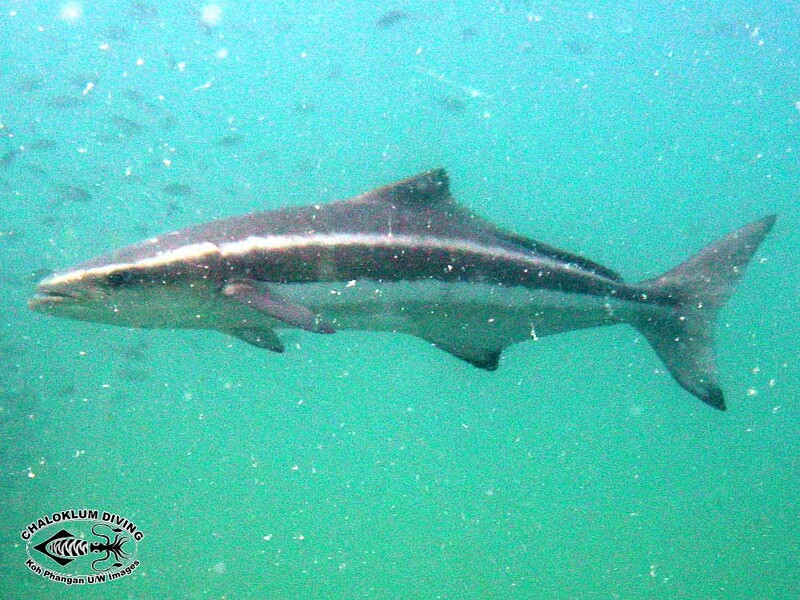 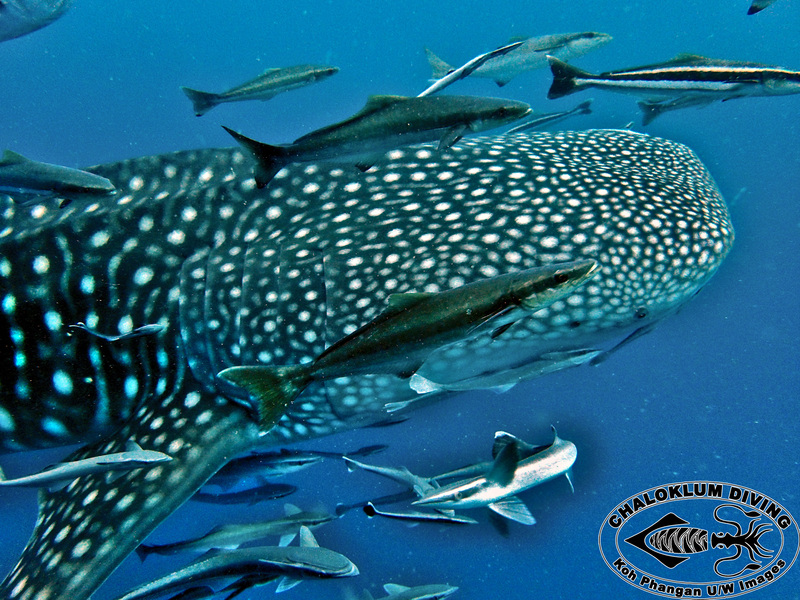 Cobia are often mistakenly identified as small sharks by people when they are diving or snorkelling. 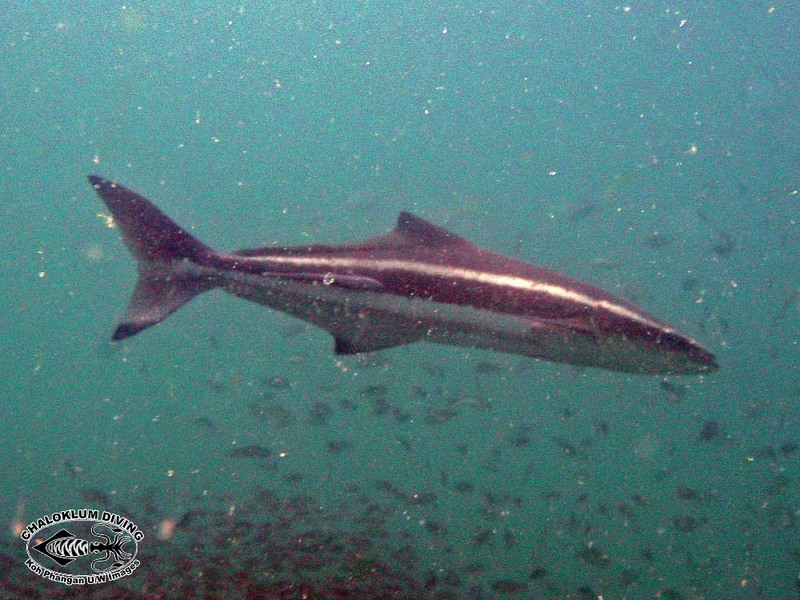 This is actually a totally different type of fish. 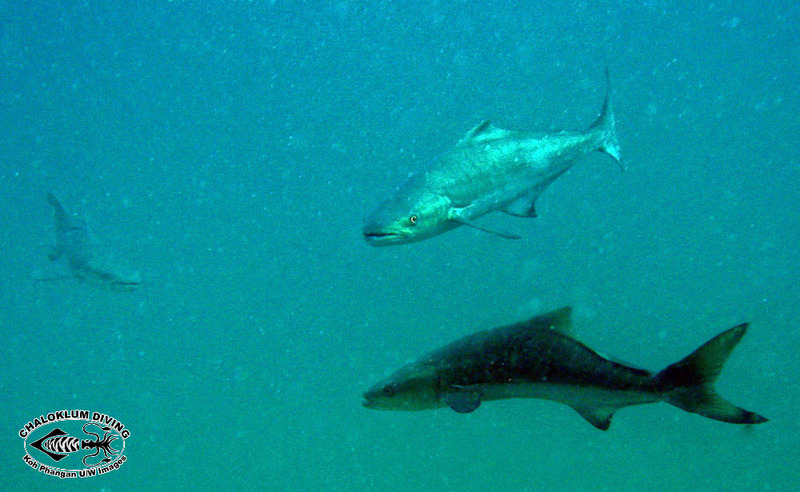 Amongst other things they are much more intelligent and have bony skeletons.